Keith and Kristyn Getty have carved out a unique niche in the world of Christian music - as modern hymn writers. Their song “In Christ Alone,” co-written by Keith, is sung by an estimated 45 million people in churches each year. 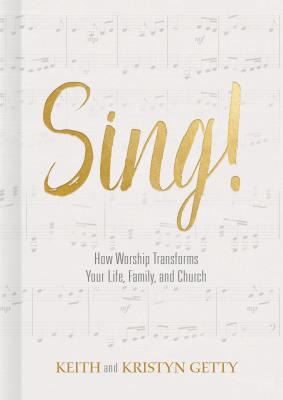 And in their new book – Sing! 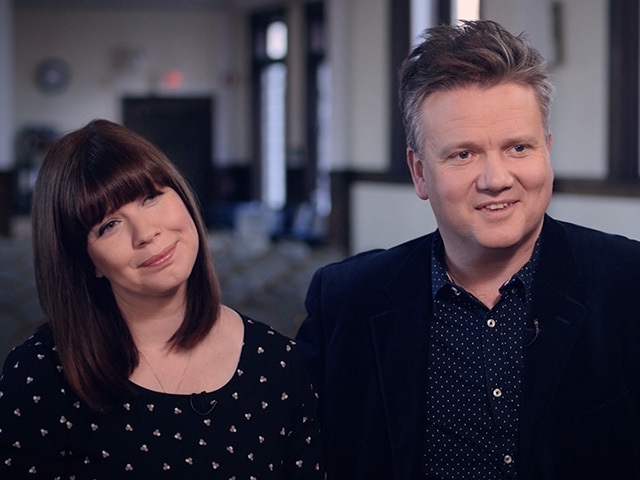 - the Gettys champion a return to robust congregational singing. SHE: “Well, we're both from Belfast, Northern Island and I was 18, just about to go to college, he was 24 … (HE: “I was a little older.”) A little older. The Gettys married in 2004 and moved to America in 2006. They have three young daughters, and a fourth on the way. One thing that drew them together was a mutual desire to produce Christian music with a different approach – modern hymns. SCOTT: “What is it God said, ‘People come to me with their lips, but their hearts are far from me.’ So how do you get them to a place where worship is meaningful and not just "We're going to sing these by rote?" In 2017, Keith was honored as an Officer of the Order of the British Empire, which highlights good works of its citizens. HE: “Britain loves him. I think it was –it was a bit of a surprise. It was the first time they'd given it to a Christian musician. And I – but I think it's because Britain loves hymns. The hymns are very much part of the British –the Church of Ire - the Church of England, the British historic kind of life. The Gettys are on their annual Christmas tour, which was turned into a PBS special in 2015. They make the most of sharing the deepest meaning of the holiday. Keith and Kristyn Getty have carved out a unique niche in the world of Christian music - as modern hymn writers. Their song “In Christ Alone,” co-written by Keith, is sung by an estimated 45 million people in churches each year. 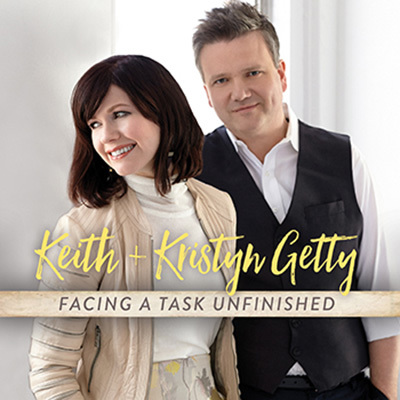 From renowned song writers Keith and Kristyn Getty comes a powerful collection featuring mission-oriented lyrics, congregational singing, and guest appearances by John Patitucci, Fernando Ortega, and other artists from around the world. Titled after a 1931 hymn with a radical message urging listeners to be global witnesses, this album features a rewritten version of the inspiring song as its title track. Why do you sing at church? It s a question we almost never ask out loud.